Don’t be the one who doesn’t know which beer goes in which glass. Or the person who accidentally serves a whiskey in a Collins glass. Yikes. 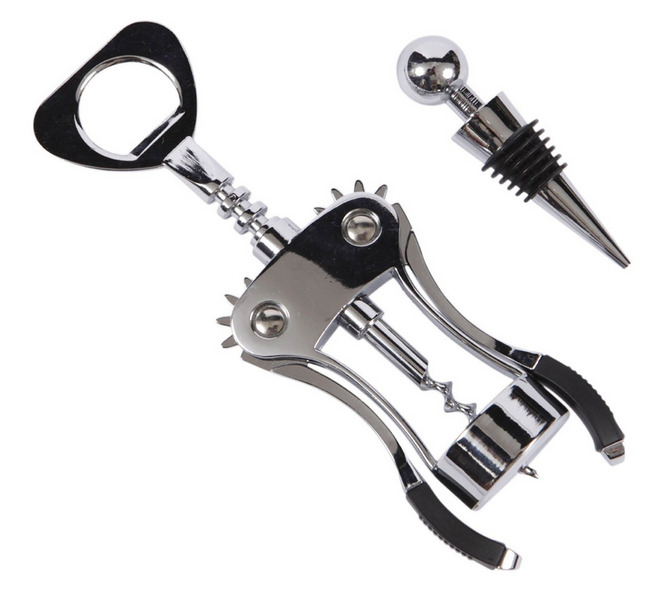 Insider Picks has put together a handy list of all the tools and glasses you’ll need for a home bar. Impress your colleagues, your friends, and your date. 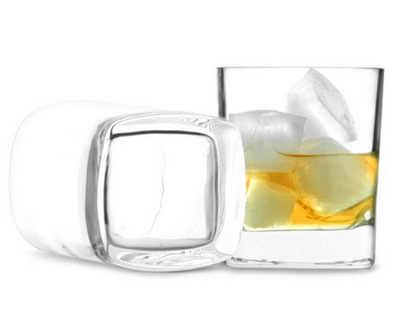 There are two ways to serve whiskey: the ‘rocks glass’ and the snifter. 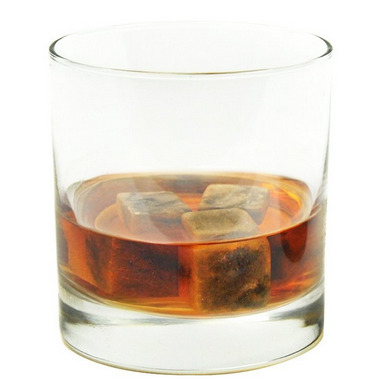 The ‘rocks glass’ can double for whiskey cocktails, but keep the snifter only for neat drinks. There are two main groups of cocktail drinks: short and long. 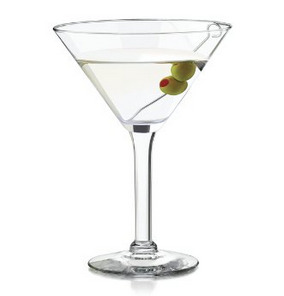 Short are generally for the nighttime, and are primarily made of liquor (for example, a Martini.) Long drinks, on the other hand, are the sugar-filled, full of ice, possibly-ok-for-daytime drinks (such as a Tom Collins.) It’s good to have both on hand. Red and white wines need different glasses. Typically the reds have a larger, wider glass. It’s good to have both on hand. Pilsner glasses for light beers such as (surprise, surprise) pilsners and pale lagers. 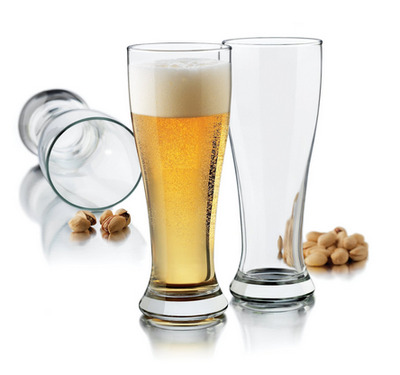 A weissbier glass for wheat beers. A glass for your Belgian ales. And if all else fails, make sure you have the basic pint glass. Next, you’ll need your tools. 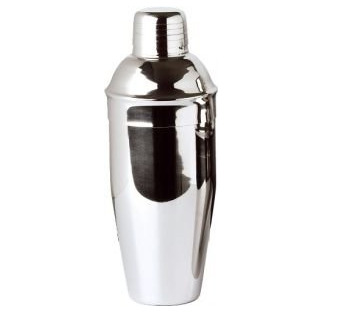 In order to mix up your drinks, you’ll need a cocktail shaker. Stick your ingredients in and shake. Here are two great options that you can get. 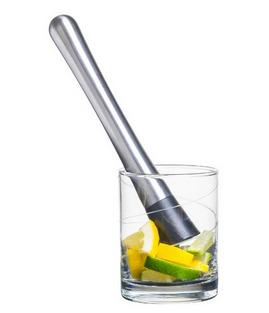 A cocktail strainer is used to separate ice from a mixed drink as it’s poured into a glass (after you mix everything up in the cocktail shaker.) Here are two quality options. 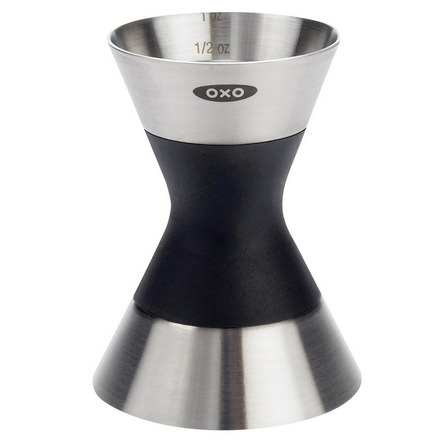 In order to get the precise measurements for a drink, you’ll need to have a jigger on hand. 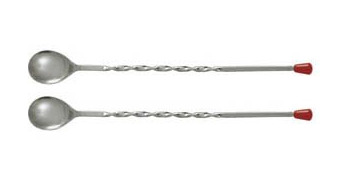 Regular spoons aren’t going to reach to the bottom of a cocktail shaker — they’re simply not long enough. And that’s problematic because sometimes ingredients pool up at the bottom, and you’ll need to shake them up. So pick up some bar spoons. You can also get yourself swizzle sticks to mix up drinks. No bar would be complete with an ice cube tray. We recommend making spherical ice cubes. The drink will look more elegant — like you ordered it at New York speakeasy. And no one wants pulp floating around in their drinks. 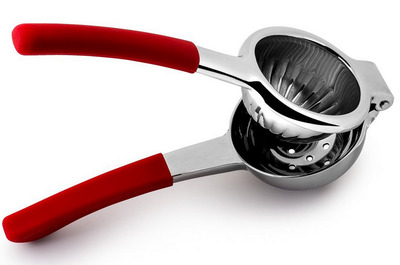 So if the cocktail you’re making uses citrus flavours, we recommend squeezes the fruit with a citrus juicer in order to avoid pulp. A small knife comes in handy for garnishes and those not-so-easy-to-make cocktails. And finally, some other accessories to complete your bar. Chilling stones are a great way to cool drinks without letting them get watered down. Just toss them in your freezer and use as needed. Or if you’re particularly tech-y, you can get an electric bottle opener. Plus it’s way easier to use. You’ll need a muddler to mash up citrus fruits, herbs, and even sugar cubes in a way that it releases extra flavours into a drink.